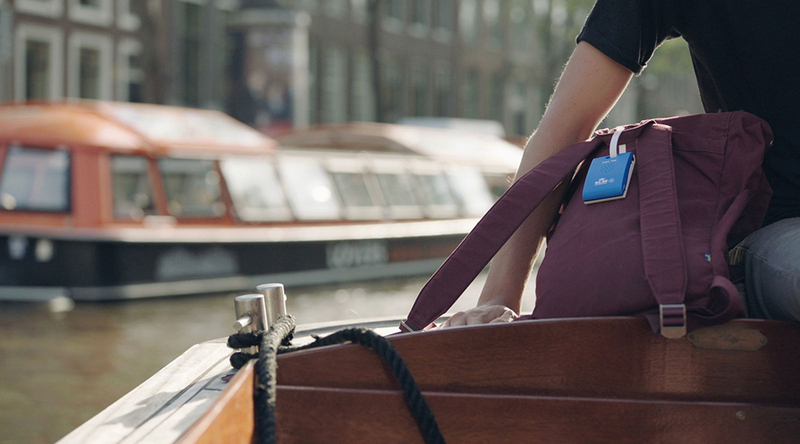 Travelling around the city of Amsterdam, with all its wonderful quirks, can often be overwhelming for tourists, with thousands of people on bicycles and a daunting canal system to master. 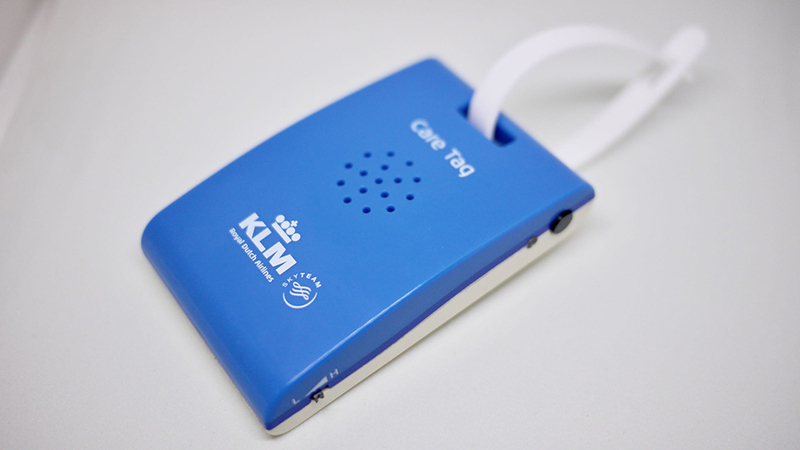 Therefore KLM Royal Dutch Airlines decided to extend their care for their customers even after they’ve landed by developing the KLM Care Tag. 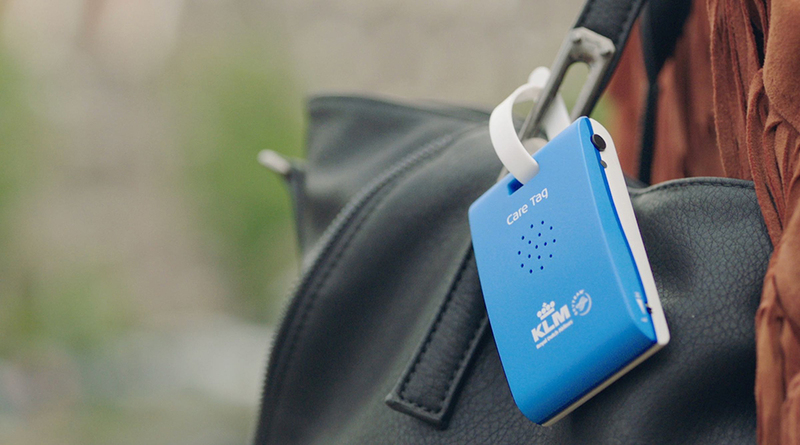 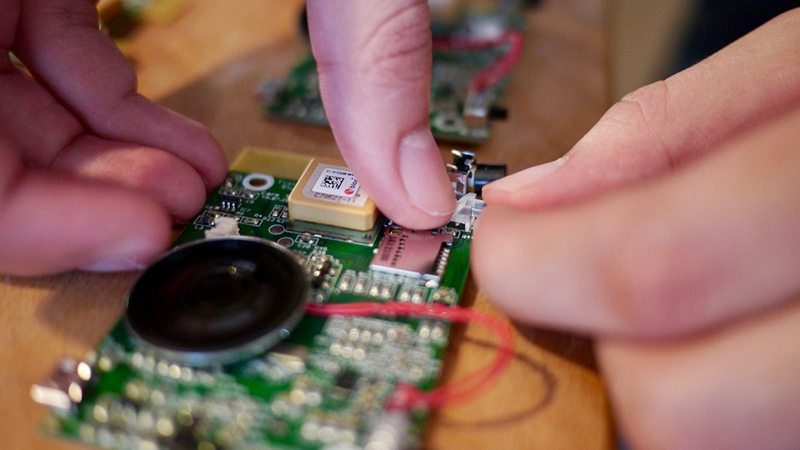 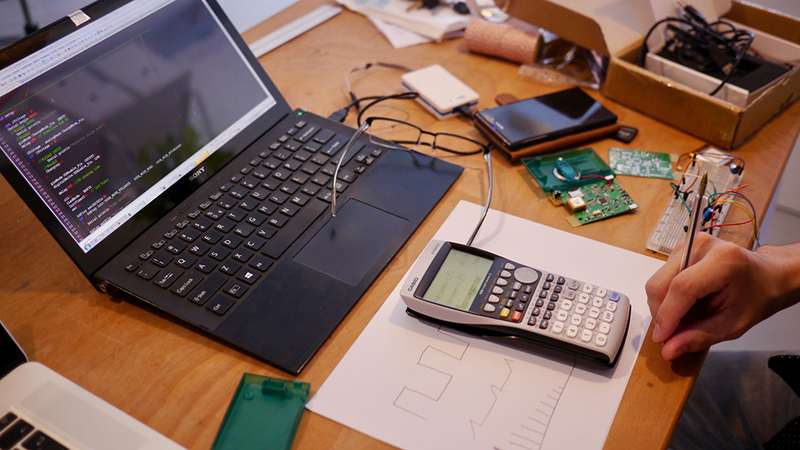 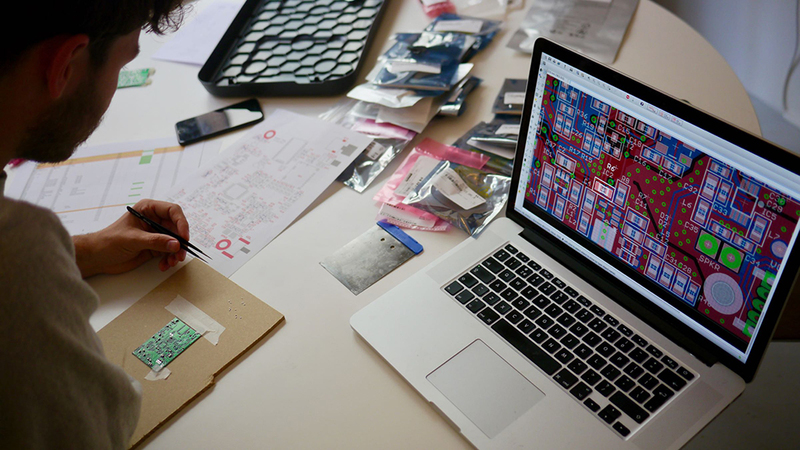 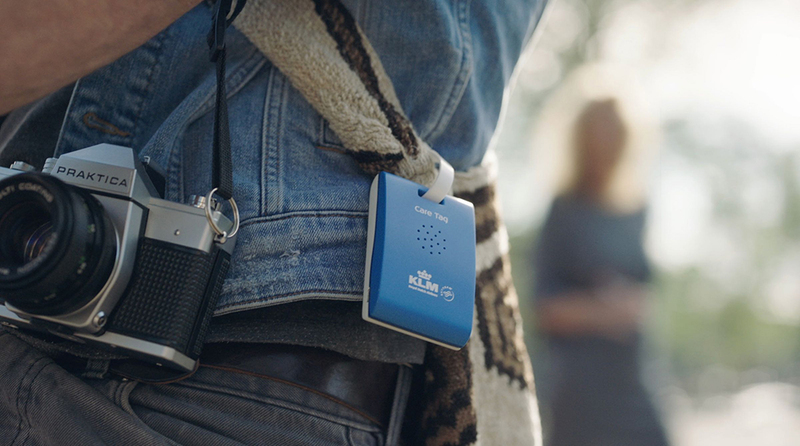 The KLM Care Tag is an audio luggage tag with inbuilt GPS, allowing tourists to simply attach it to their bags and explore the city intuitively. 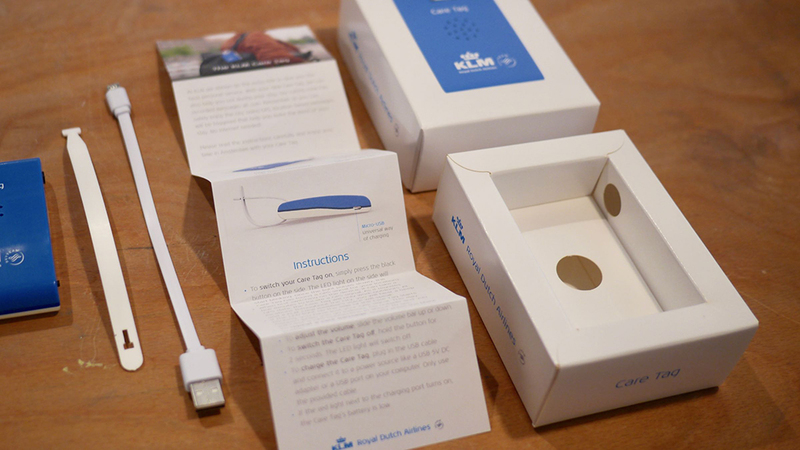 The KLM Care Tag gives interesting and useful tips and tricks in real-time to master the streets and canals of Amsterdam based on your location, so you have your very own city guide with you every step of the way. 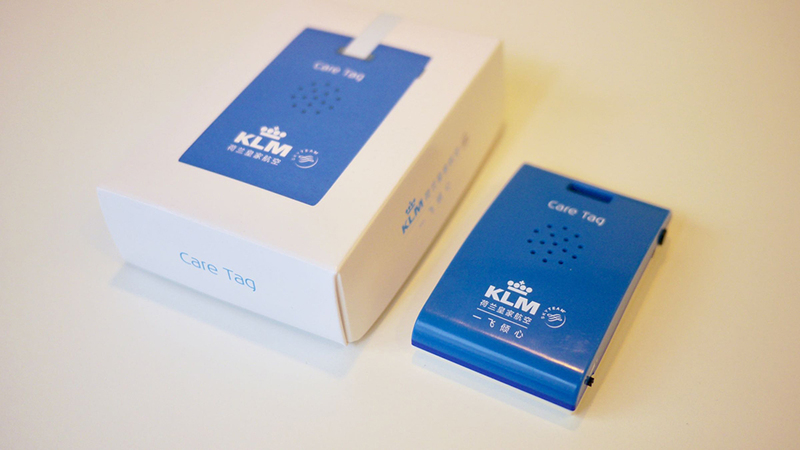 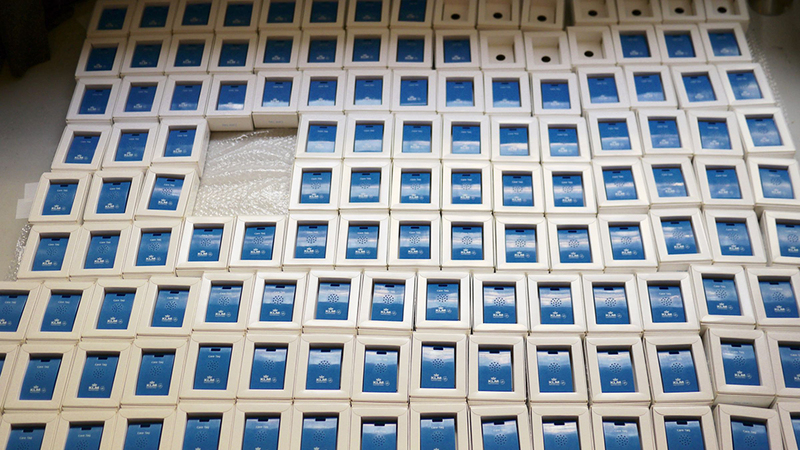 Frolic Studio designed, developed and manufactured the KLM Care Tag and DDB & Tribal Amsterdam did the strategy and concept for the campaign.